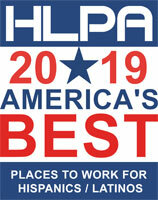 Use the Employer Directory to see lists of the America's Best Places For Latinos To Work. Lists are organized by Industry, Location, and Alphabet. 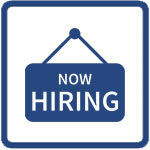 Find available jobs and career information on the HLPA Job Board. Join the association and be kept up to date on jobs and events in your area.